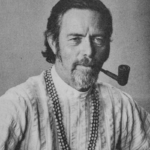 Alan Wilson Watts (6 January 1915 – 16 November 1973) was a British philosopher who interpreted and popularized Eastern philosophy for a Western audience. Born in Chislehurst, England, he moved to the United States in 1938 and began Zen training in New York. 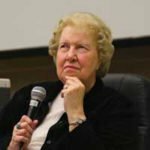 Dolores Cannon - pioneering hypnotherapist, inventor of Quantum Healing Hypnosis Technique (QHHT) and author was born in St. Louis, Missouri, USA in 1931 where she lived and grew up with her family until completing her academic studies. 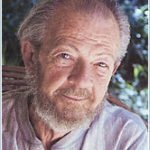 Sir David R. Hawkins, M.D., Ph.D. (06/03/1927 - 09/19/2012) was a nationally renowned psychiatrist, physician, researcher, spiritual teacher and lecturer. 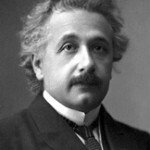 The uniqueness of his contribution to humanity comes from the advanced state of spiritual awareness known as " Enlightenment," "Self–Realization," and "Unio Mystica. 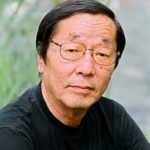 Masaru Emoto (July 22, 1943 – October 17, 2014) was a Japanese author, researcher, photographer and entrepreneur, who claimed that human consciousness has an effect on the molecular structure of water. Emoto's conjecture evolved over the years, and his early work explored his belief that water could react to positive thoughts and words, and that polluted water could be cleaned through prayer and positive visualization. 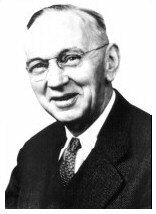 Edgar Cayce (pronounced Kay-Cee, 1877-1945) has been called the "sleeping prophet," the "father of holistic medicine," and the most documented psychic of the 20th century. 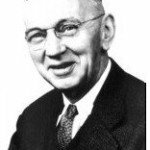 For more than 40 years of his adult life, Cayce gave psychic "readings" to thousands of seekers while in an unconscious state, diagnosing illnesses and revealing lives lived in the past and prophecies yet to come. Jacque Fresco (March 13, 1916 – May 18, 2017) was an American futurist and self-described social engineer. Fresco wrote and lectured his views on sustainable cities, energy efficiency, natural-resource management, cybernetic technology, automation, and the role of science in society. 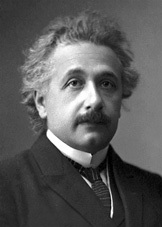 He directed the Venus Project and advocated global implementation of a socioeconomic system which he referred to as a "resource-based economy". 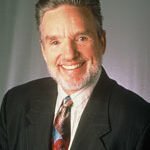 John Elliot Bradshaw (June 29, 1933 – May 8, 2016) was an American educator, counselor, motivational speaker, and author who hosted a number of PBS television programs on topics such as addiction, recovery, codependency, and spirituality. Bradshaw was active in the self-help movement, and was credited with popularizing such ideas as the "wounded inner-child"
Louise Lynn Hay (born October 8, 1926 - August 30, 2017) - an American motivational author and the founder of Hay House. She is the author of several New Thought self-help books, including "You Can Heal Your Life", the most popular one. 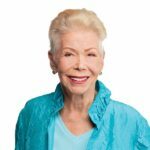 Louise Hay is also known as one of the founders of the self-help movement. 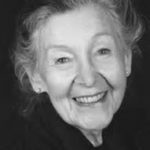 Marion Woodman (born August 15, 1928) was a Canadian author and women's movement figure. She was a Jungian analyst trained at the C.G. Jung Institute in Zurich, Switzerland. She was one of the most widely read authors on feminine psychology, focusing on psyche and soma. She was also an international lecturer and poet.